Donate Later - Southern Tier Health Care System, Inc.
​​We're glad to have your support. 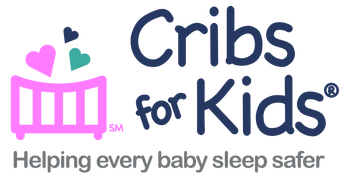 ​Please fill out the form below to let us know that you are committed to raising funds for the Adopt a Crib campaign, but will need a couple of weeks to plan and hold a fundraiser. This form will let us know how and when to get in contact with you. If you have any questions, please contact prevention@sthcs.org or (716) 372-0614.